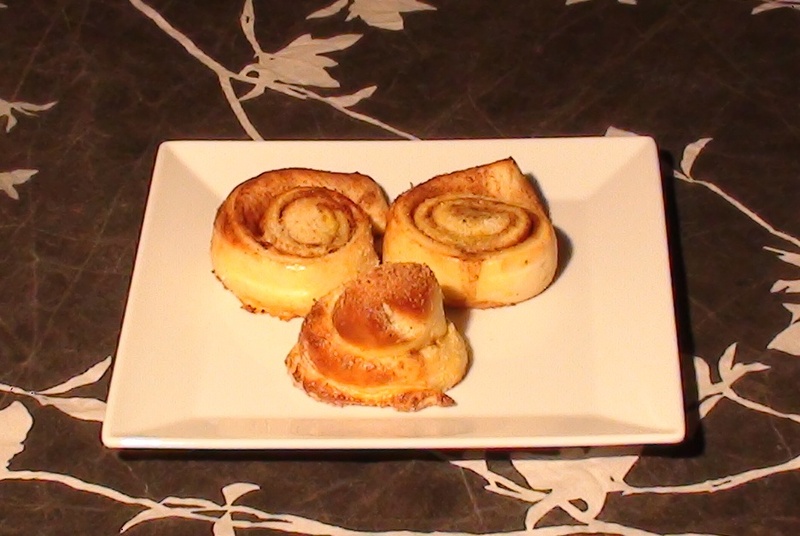 Some days ago I tried the swedish cinnamon buns for the first time, but I was fully satisfied with the result, so I tried to fix the mistakes done in the first try and end up with a really nice recipe. Well being honest even in the first round I did some mistakes my brother and my colleagues in work were very happy with the result, but they went even happier with this one. Hi this recipe is a nice one to start your day full of energy or to offer to friends or family. Start heating ½ litre of milk and 100 gr of butter until butter is dissolved. Wait for the milk to be warm and add to a bowl. In the bowl add also 1 kg of flour, 1 envelope of baker’s yeast (5 gr), 150 gr of sugar, 1 tablespoon of ground cardamom and a pinch of salt. Mix well with a spoon or spatula, then mix with your hands for a while. Put the dough over a clean surface and knead it. You will need to kneed the dough for at least 6 minutes until it becomes non sticky and with a smooth surface. Put the dough back in the bowl, cover with a cloth ant let rest for at least 1 and ½ hour, so the yeast do its work and the dough raises. For the filling we will need 100 gr of melted butter, 100 grams of sugar and 2 tablespoons of ground cinnamon. Mix them until well combined. 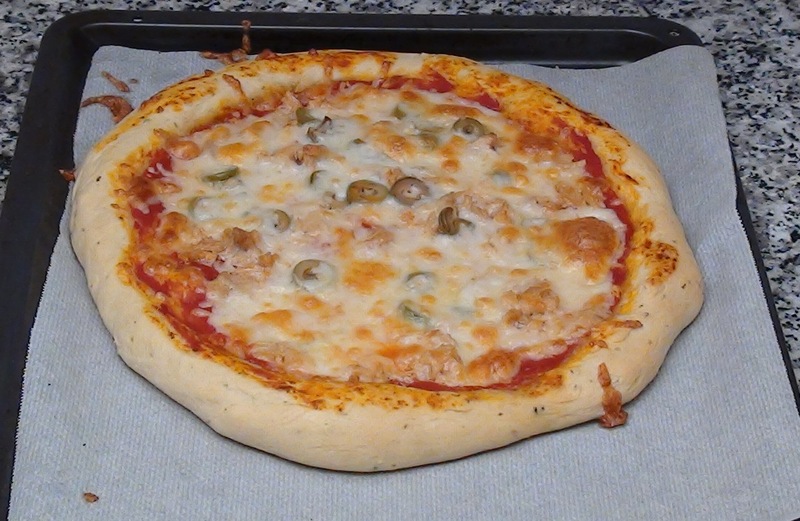 Spread some flour on the surface and start smashing the dough with your hands, and then work it with a rolling pin to get a rectangular shape. In order to get the rectangular shape, fold the dough and continue working with the rolling pin. Spread the filling over the dough, and carefully distribute over all the surface. Roll the dough and cut in pieces about 3-4 centimetres. Let rest those pieces for about 1 hour. Paint the pieces with whisked egg using a brush, sprinkle some sugar above or like I did grated coconut. Cook in the oven at 430ºF (220º C) with fan on if you have for about 6 minutes until they are gold.